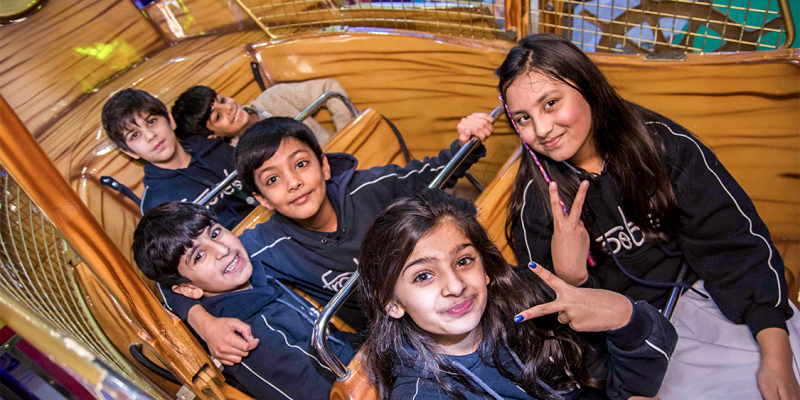 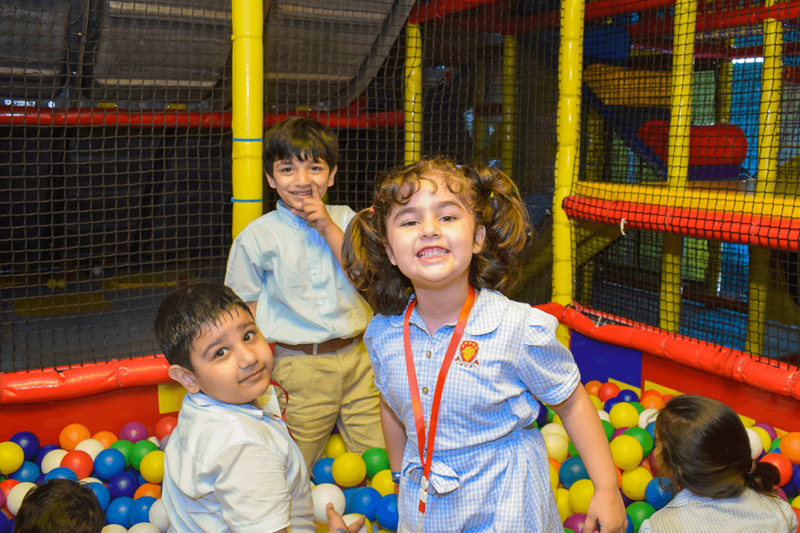 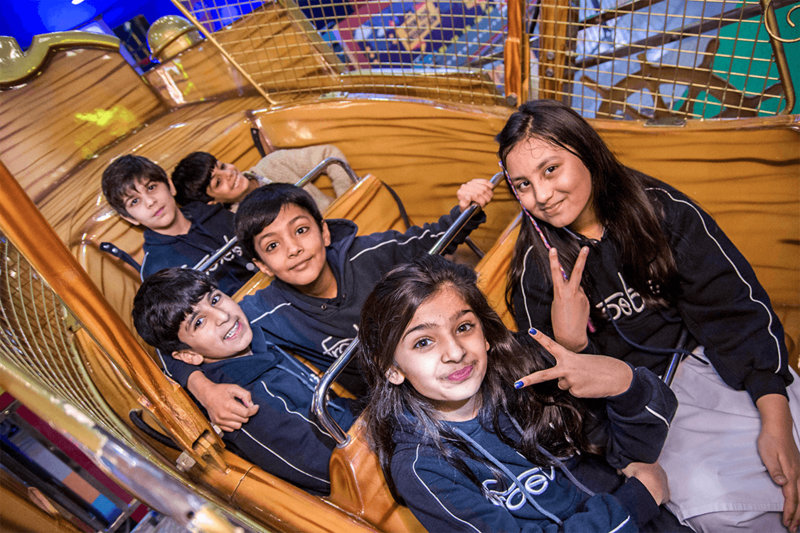 Fun City is renowned for being a great location to host a fun school trip that both your staff and pupils will thoroughly enjoy! 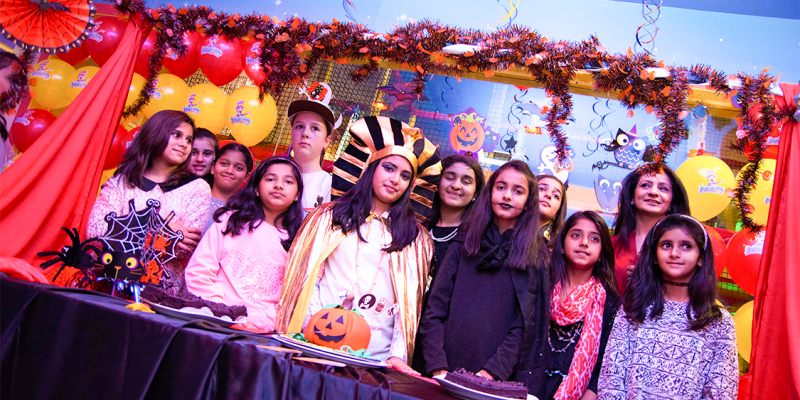 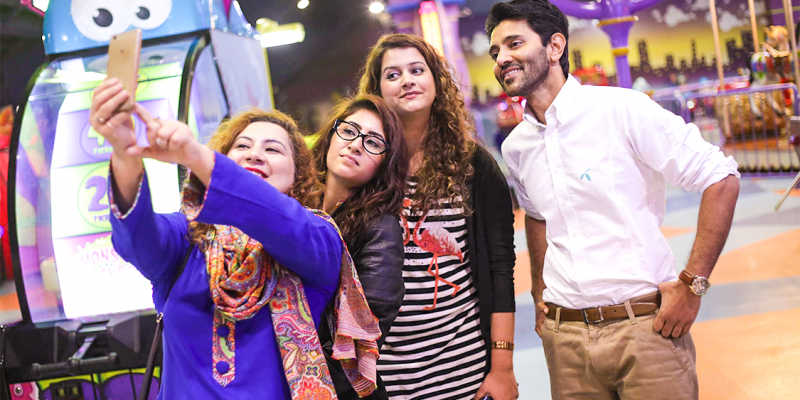 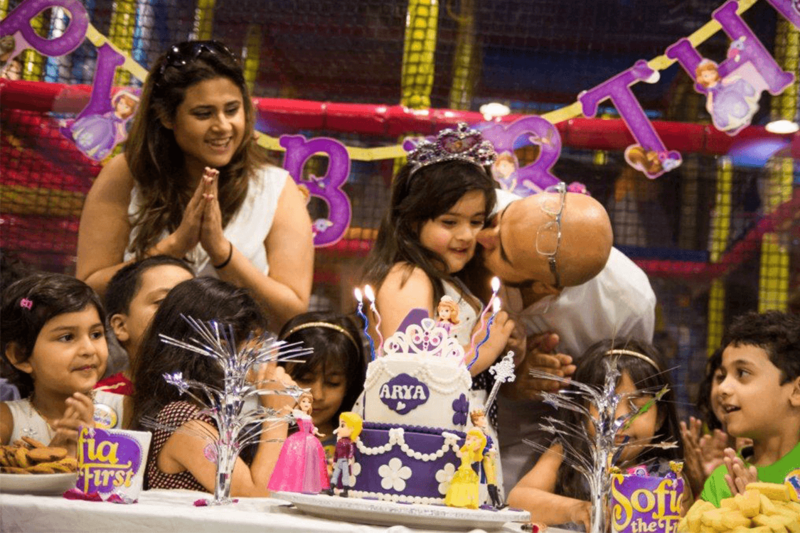 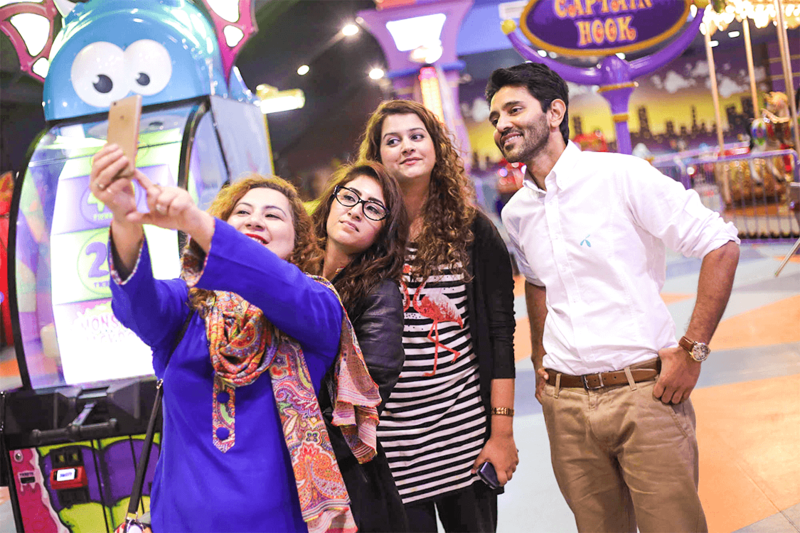 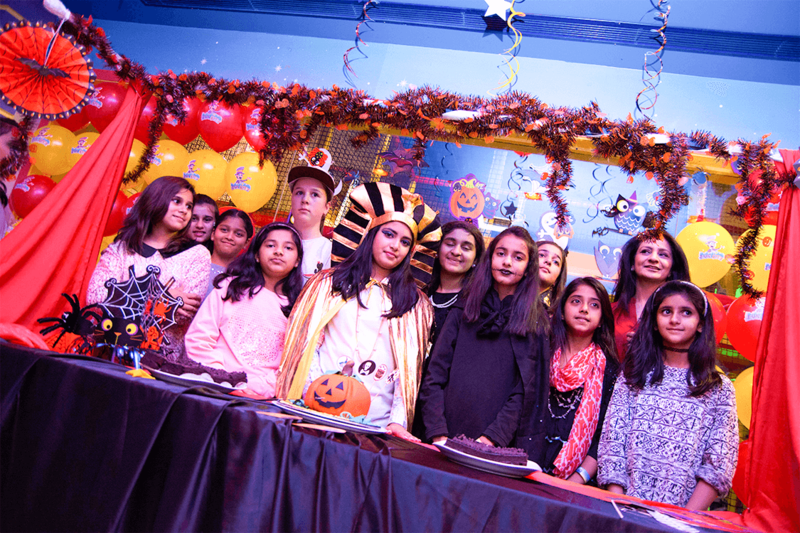 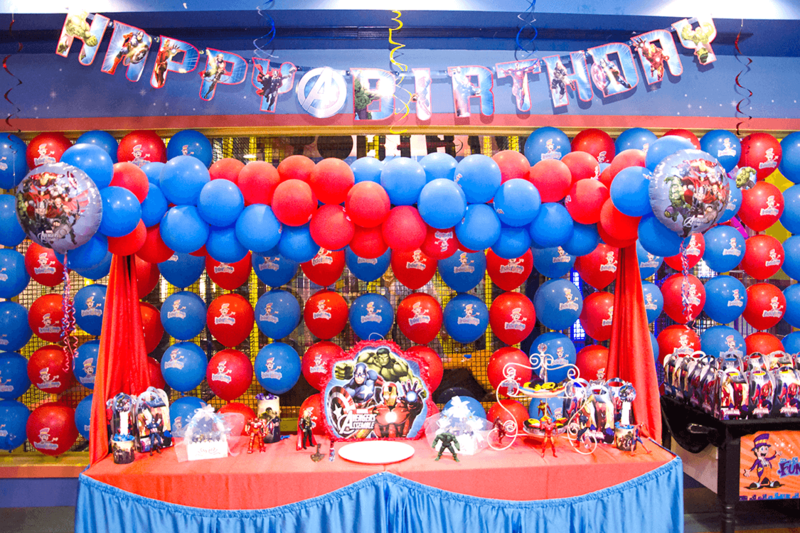 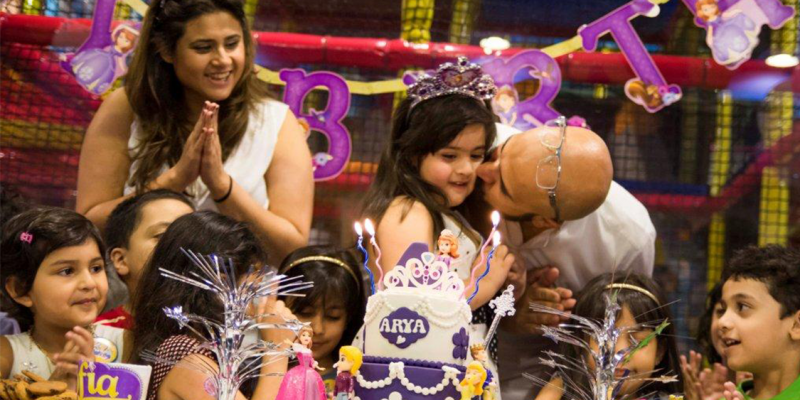 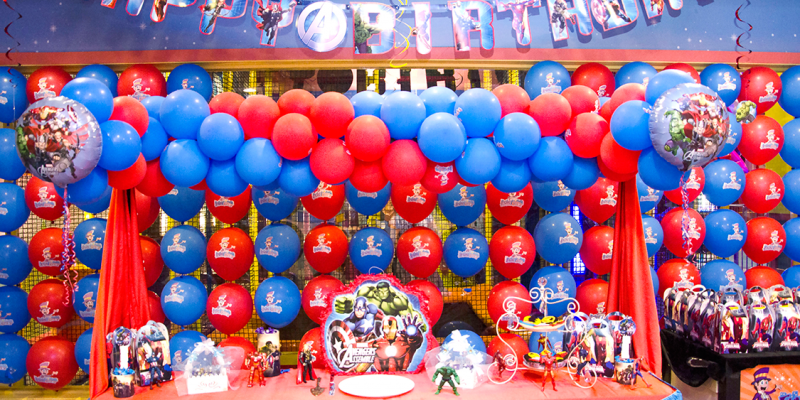 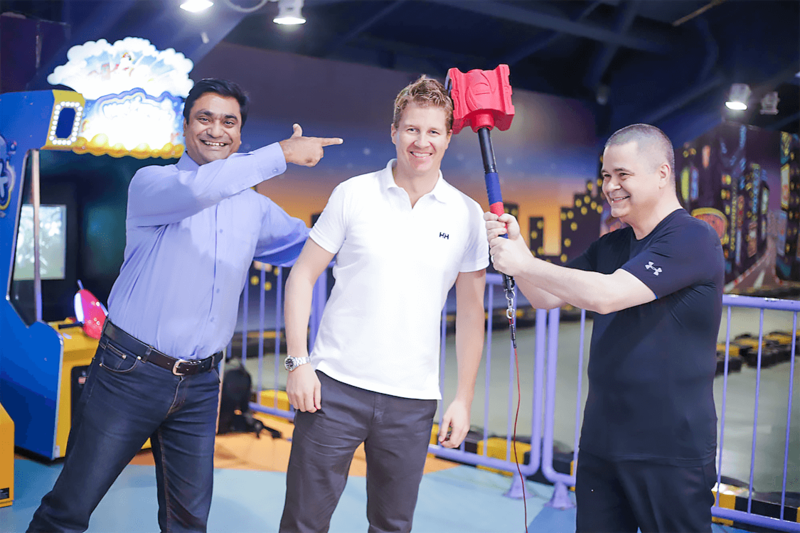 Give your child a birthday filled with Fun City’s games, rides, customized themes, magic show and a lot more! 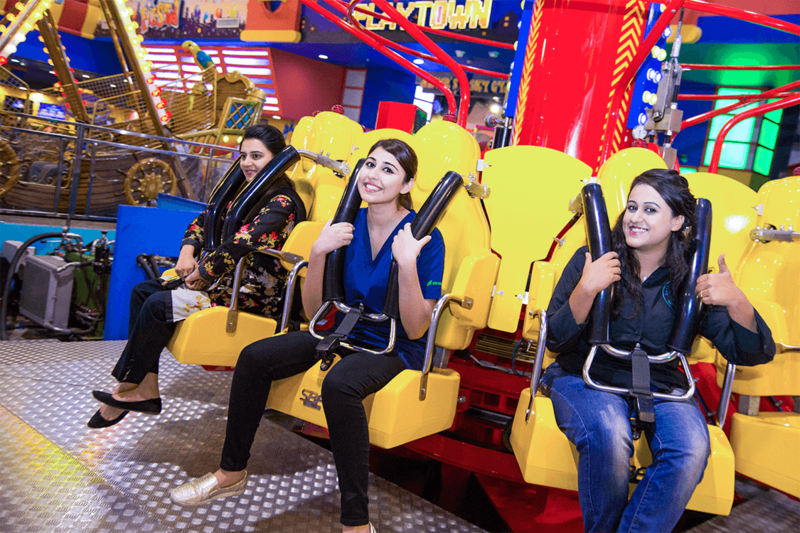 If you want your team to truly leave all the stresses and strains of their normal hectic workday behind them, we offer tailor made packages to meet your particular needs and for an ultimate fun experience. 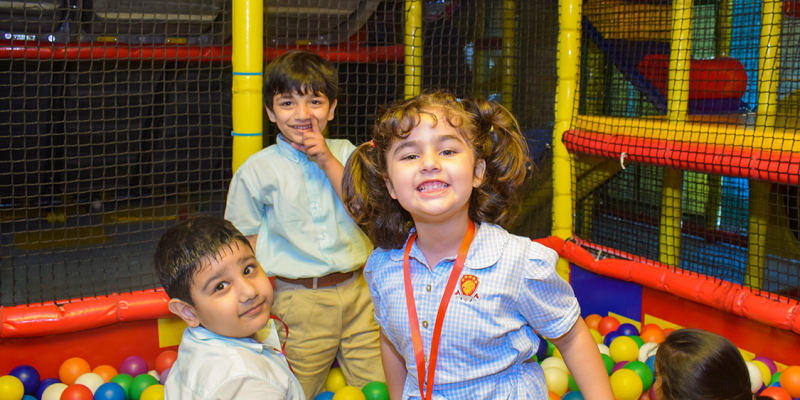 Our programs are designed to guide you all the way, from start to finish. 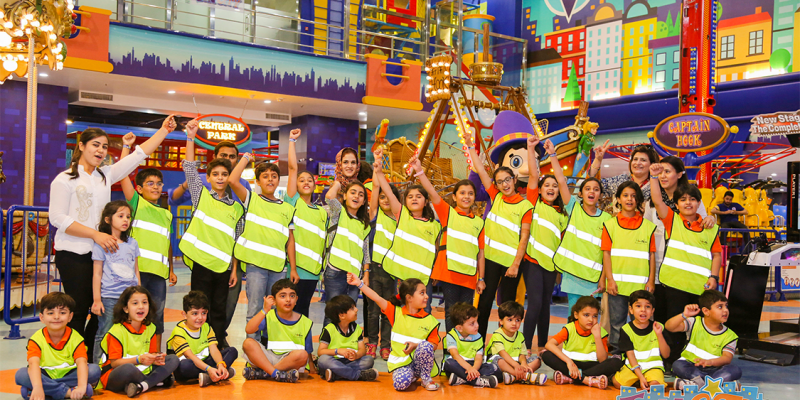 The objective of our program is to promote mutual trust and establish group values to your employees. 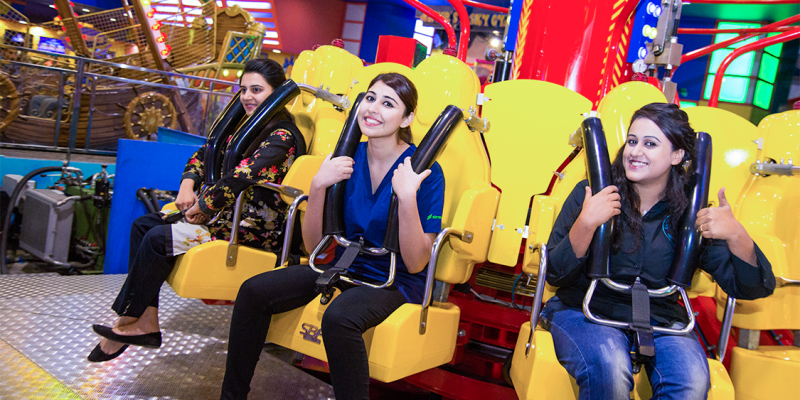 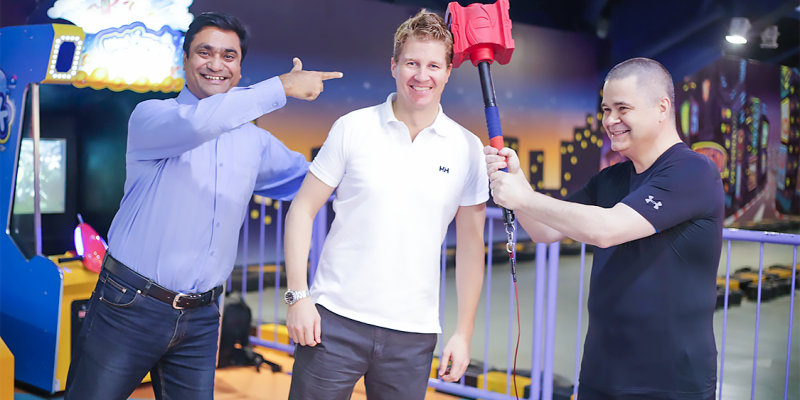 Our exciting package promises a unique team-building experience at the comfort of our indoor facility.